This is a one of those special condos with sunny tree top mountain and meadow views from the open great room and deck. This upper level unit offers pine vaulted ceiling, wood wrapped windows and cozy gas stove. 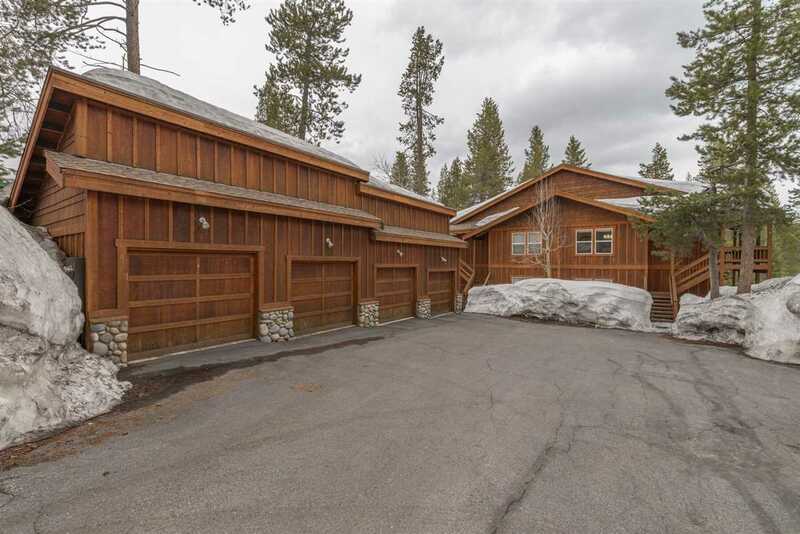 Ideally located on the Bennett Flat Meadow allowing for a short trail walk to Northwoods clubhouse, pool, tennis and Pizza On The Hill. Numerous updates including counter tops, sinks, faucets, heated bath floors and a tankless water heater. Well maintained and ready for immediate use and enjoyment.